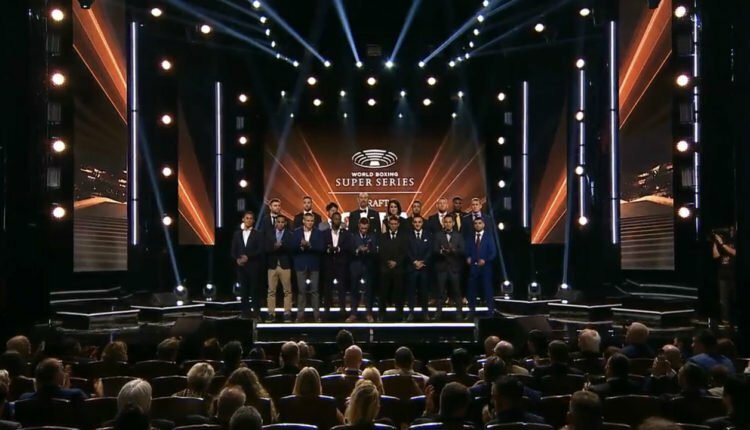 The World Boxing Super Series has released the dates of all the first round fight cards across its three tournaments in its second season. Unlike the first season, the first round fights this time around will be conducted across six fight cards throughout October and November. Each fight card in October and November will feature two WBSS fights instead of the traditional one tournament bout per card. Below is the schedule thus far with only the first event on October 7 having a confirmed location and venue. 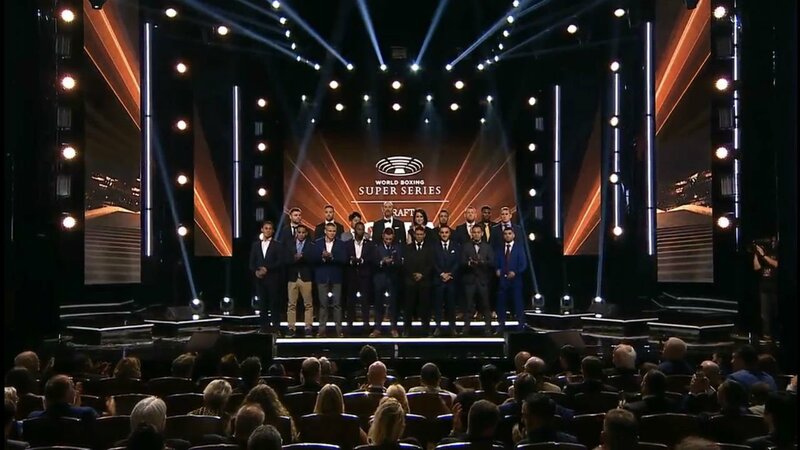 The second season of the World Boxing Super Series will feature three eight-man tournaments: one tournament at bantamweight, one at super lightweight and one at cruiserweight. The first WBSS card taking place in Japan will have a fight from the bantamweight tournament and one from the super lightweight tournament. The bantamweight fight involves WBA “regular” bantamweight champion Naoya Inoue facing Juan Carlos Payano while the super lightweight fight features WBA champion Kiryl Relikh taking on mandatory challenger Eduard Troyanovsky.